The screening will be introduced by Sinéad Gleeson, writer, editor, broadcaster and journalist. 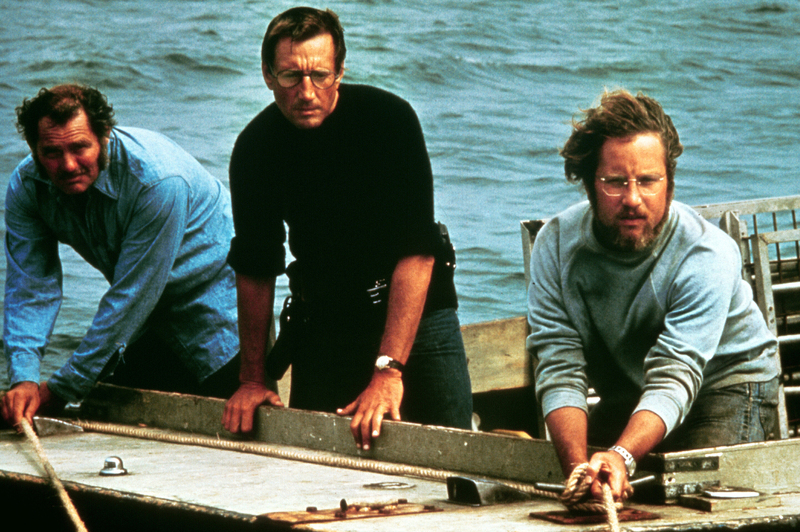 As we enter the summer months, June’s Bigger Picture takes the opportunity to revisit the film considered to be the first blockbuster, Steven Spielberg’s Jaws. The small community of Amity Island, which relies on tourism, comes under threat when a great white shark makes its home offshore, causing a number of fatalities. 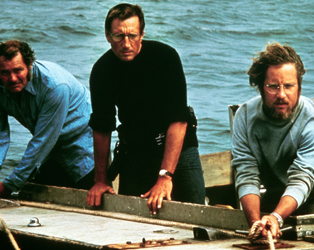 Police Chief Brody (Roy Scheider) teams up with oceanographer Hooper (Richard Dreyfuss) and shark hunter Quint (Robert Shaw) to find and kill the deadly predator. The film is filled with classic dialogue (“You’re gonna need a bigger boat”, Quint’s U.S.S. Indianapolis speech) and terrifying moments, accompanied by its famous score.